Tapestry Inc. launches countersuit against Thomas Gibb for contract breach. Tapestry Inc. is following the sexual harassment lawsuit launched last month by Stuart Weitzman Vice President, Thomas Gibb, with a countersuit. The parent company of Stuart Weitzman filed a suit in New York State Supreme Court against Gibb on Monday for breach of contract and diversion of corporate opportunities, among other claims. In May, Gibb sued alleging former Tapestry creative director Giovanni Morelli repeatedly sexually harassed him. In his complaint, Gibb alleged that there were "numerous unwanted touchings and endless comments," and went on to explain that "HR refused to take any action whatsoever and the sexual harassment continued." 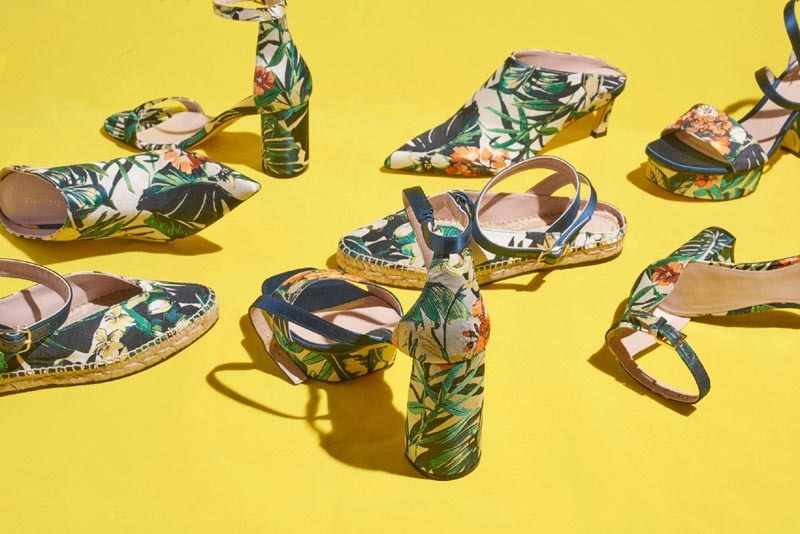 Now Tapestry, who fired Gibb on Monday, is fighting back stating that it has learned that Gibb has been extensively involved with fellow shoe brand, the flip-flop line Tidal. It claims that Gibb violated the conflict of interest provision in his employment contract, devoting a significant amount of time to furthering the business interests of Tidal that should have been devoted to Tapestry’s business. Gibb served as VP of footwear operations for Coach from March 2017 through February 2018 and later joined the Stuart Weitzman team in March 2018. Tapestry has not responded to Gibb’s earlier lawsuit but did confirm that it conducted an investigation of Morelli's conduct which ultimately led to his departure. Stuart Weitzman was acquired by Coach – as Tapestry was then known – in 2015 and was a consistent growth driver for the group until its last quarter. Tapestry has not yet named a new creative director for Stuart Weitzman.